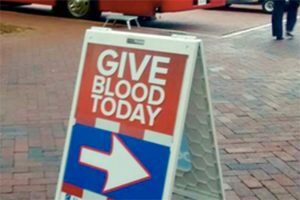 As the year draws to a close, local can donate blood at Reston Town Center to help Washington-area hospital patients in need of blood. 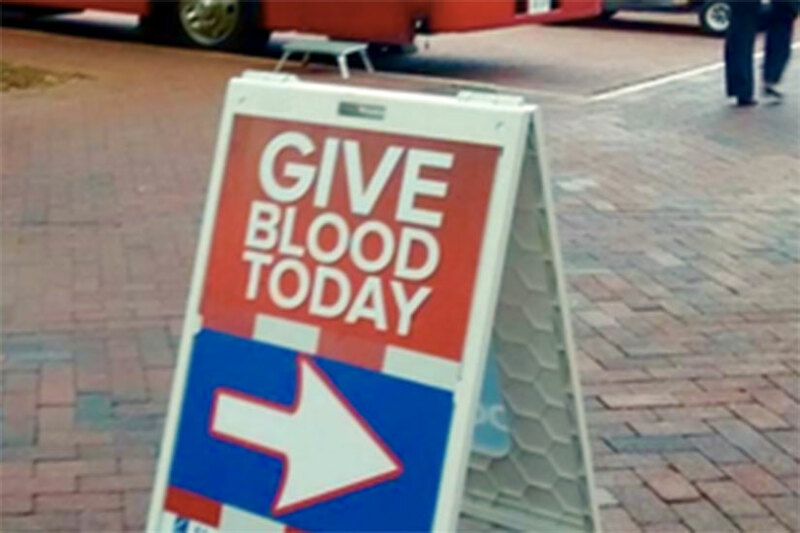 Inova is holding a blood drive on Tuesday, Dec. 26 from noon through 6 p.m. at the Reston Town Center. The truck will be parked near the ice skating pavilion. To schedule appointments, call 1-866-256-6372 or visit inova.org/donateblood. On-site registration will be allowed.